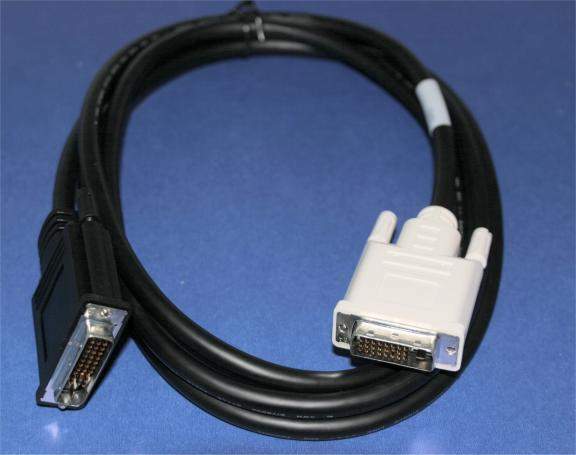 This Cable is Designed for connecting a DVI Card or to a Projector or High End Flat Panel Display. P&D Connector Male to DVI-D Connector Male. 10 Feet of Premium Digital Cable. P&D Connector is used mostly on Projectors. Connector as shown on Monitor or Projector.